Are you a regular business traveller to Melbourne? Take advantage of our fabulous Business Travel Rates and help reduce your company travel costs. 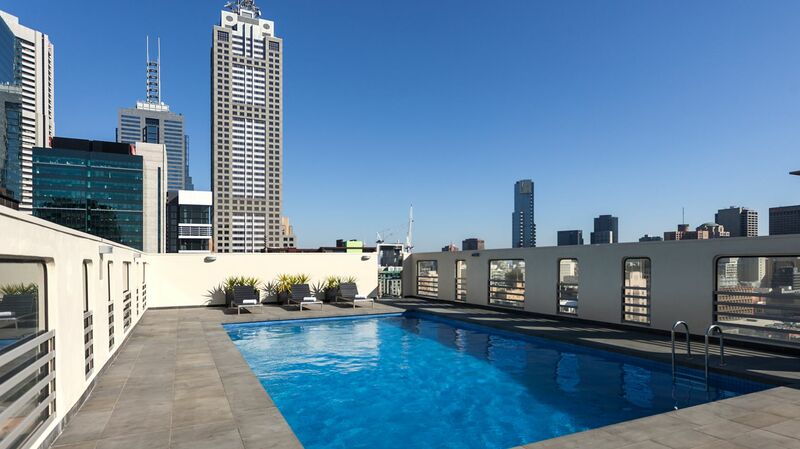 If your organisation has ongoing accommodation requirements in Melbourne, then our Business Travel Program will benefit you.